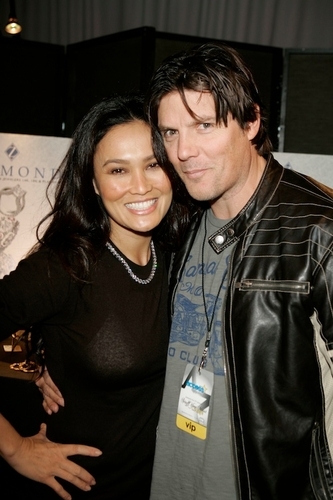 Celebrities like Tia Carrera & Billy Burke require the finest jewelry options that are available in today's ever changing market. Ziamond Cubic Zirconia CZ Jewelers feature the finest hand cut and hand polished cubic zirconia cz available with the same mountings used to set real diamond jewelry. All Ziamond cubic zirconia cz jewelry is set in 14k gold, 18k gold and platinum. Come to Ziamond and see why we are considered the leaders in our industry.